Want to remember July 4th of 2012? I love to document all of Eastons first holidays in some way. He was here for july 4th, 2011, but I wasn’t in photographer mode, so this year, we’ll have some official July 4th photos!! 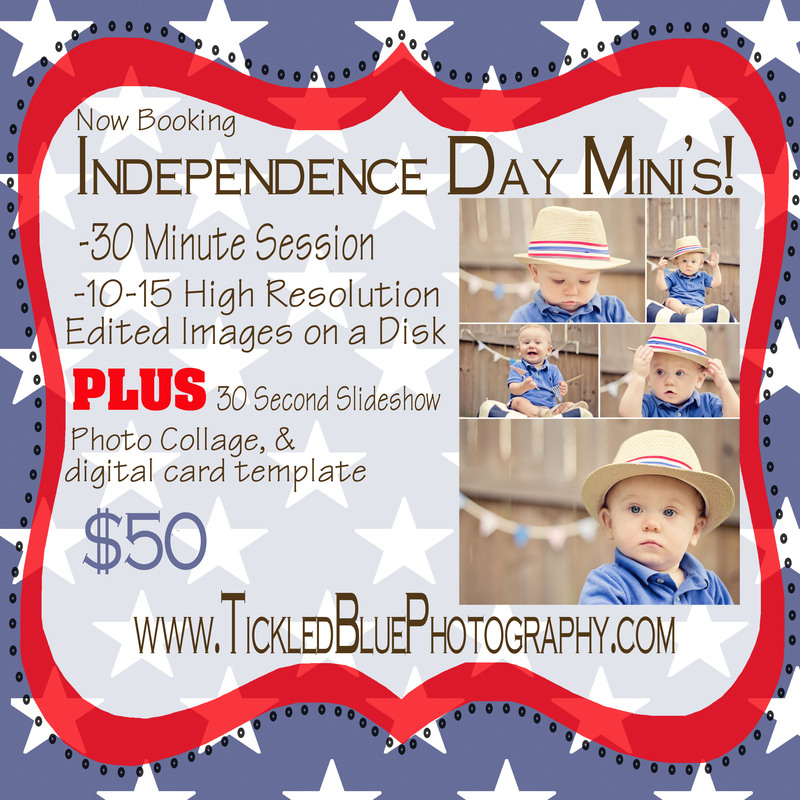 I’ll be doing July 4th themed mini session from now til the big day so get on the calendar if you want some photos of your own little one done! See flyer below for details and the photo collage for a little snippet of what to expect! More props can be added ie. all about summer! (watermelon, chalkboard, flags, etc). 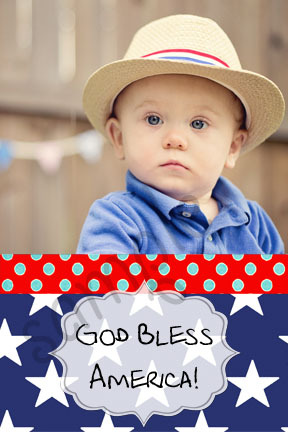 Along with the photos, you’ll also receive one of my digital card templates that can be used for mailing or emailing!